The Edward High board is longer in proportion compared to the Edward Sideboard. 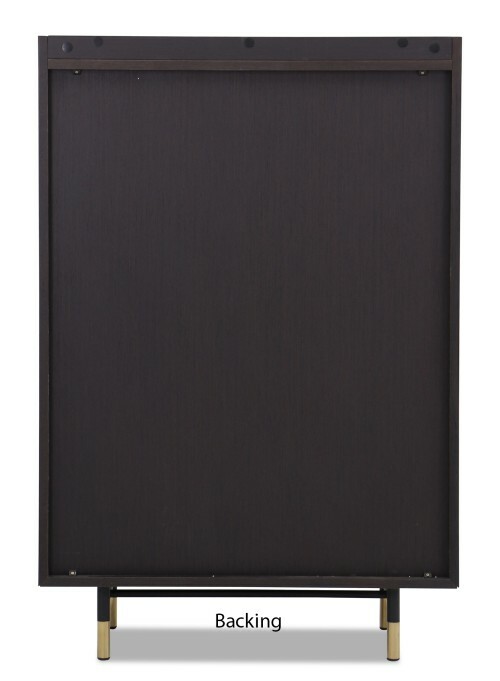 This high board is conceptualized from Modern Classic inspirations. 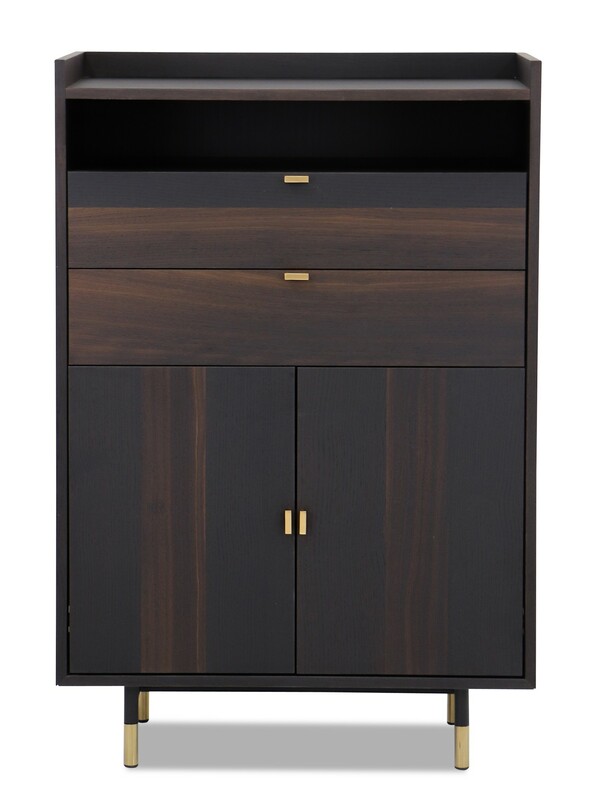 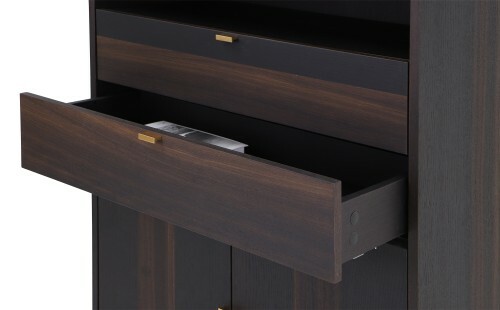 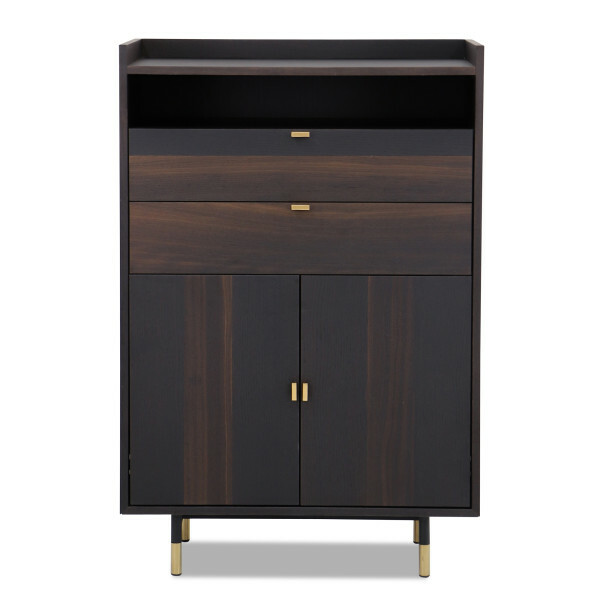 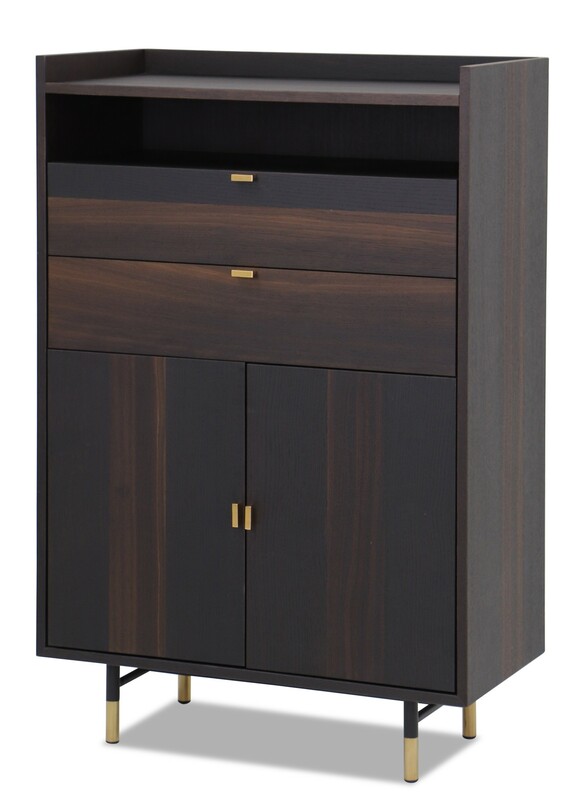 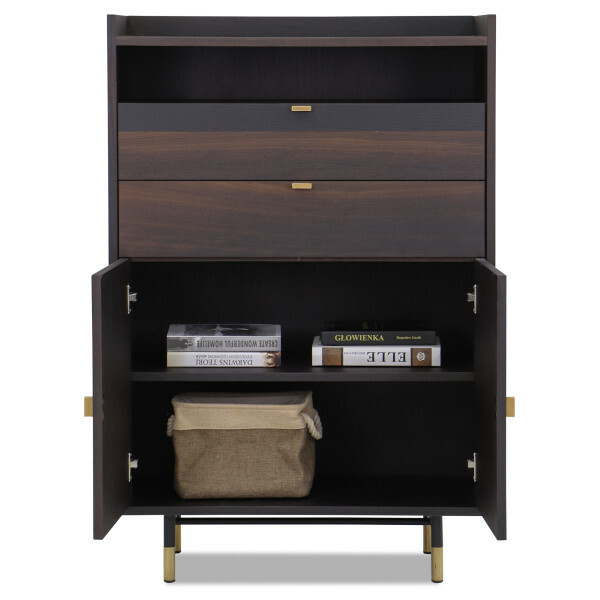 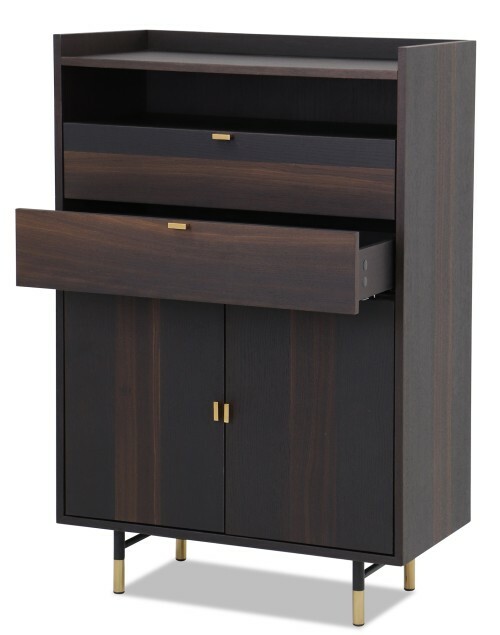 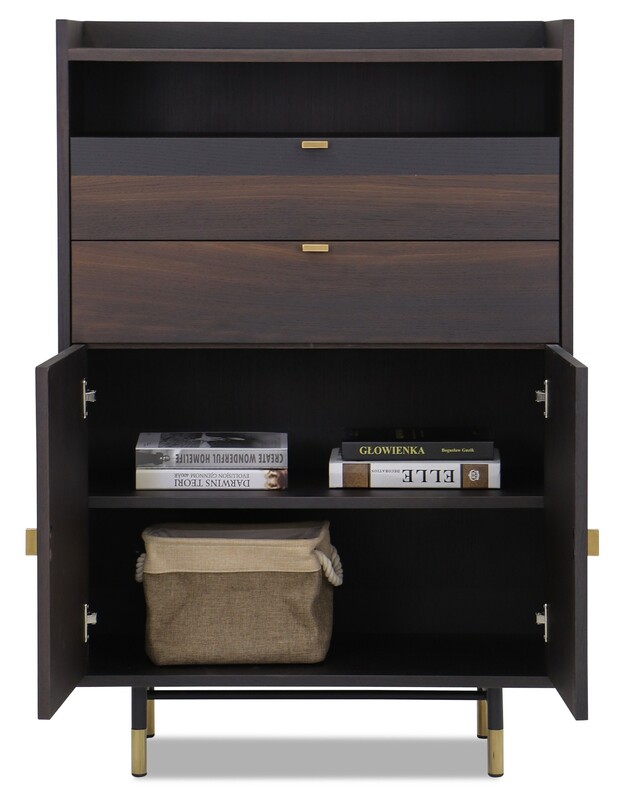 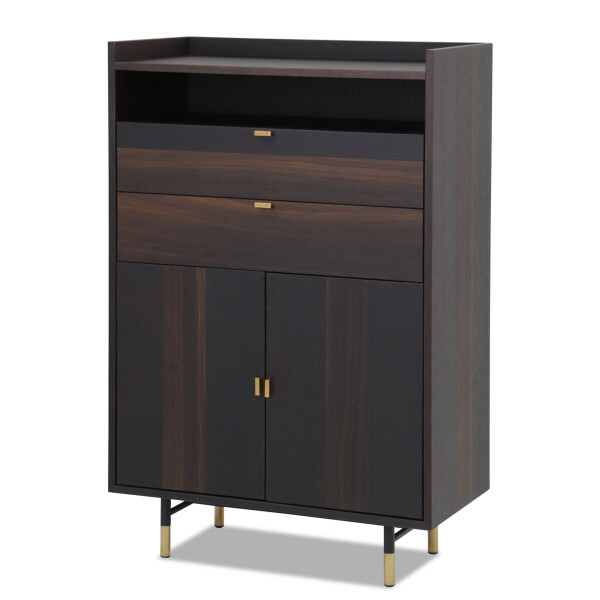 Without ornamentation, the sideboard approaches classical design by fusing dark wood veneer finish and taking consideration in details such as replacing handles and legs with brass. 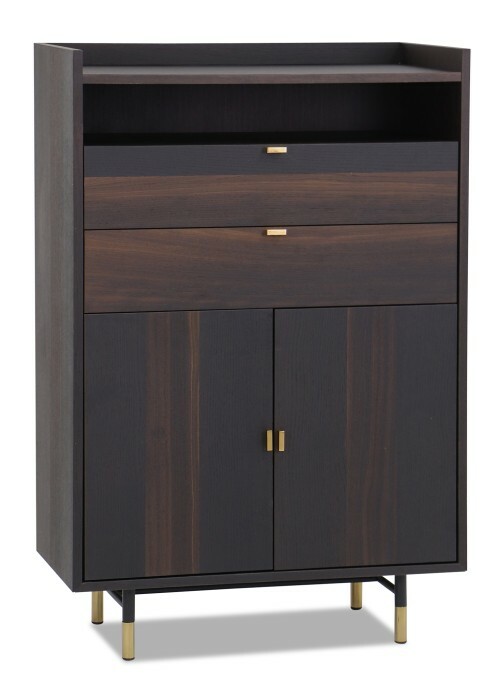 The play of materials makes it a perfect fit for a glamourous or elegant setting in a house. 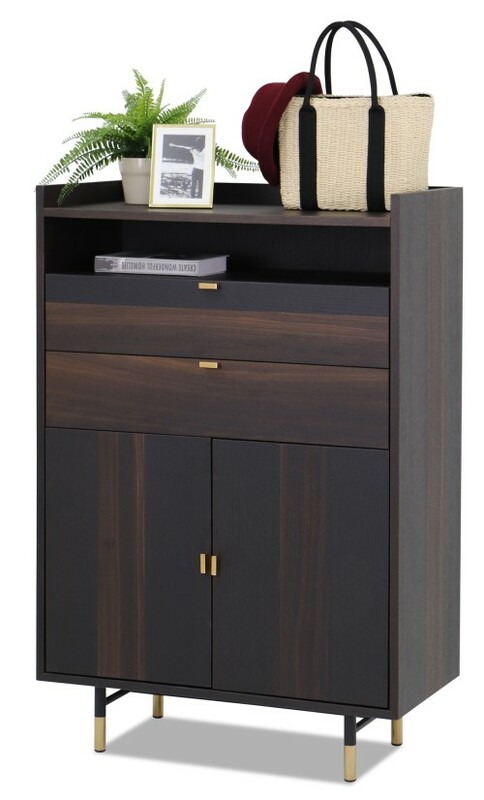 This High board offers more than just ample storage to your serveware and dinnerware.